Recognize the ability of your team with this impressive Volleyball Scene Wall Plaque. 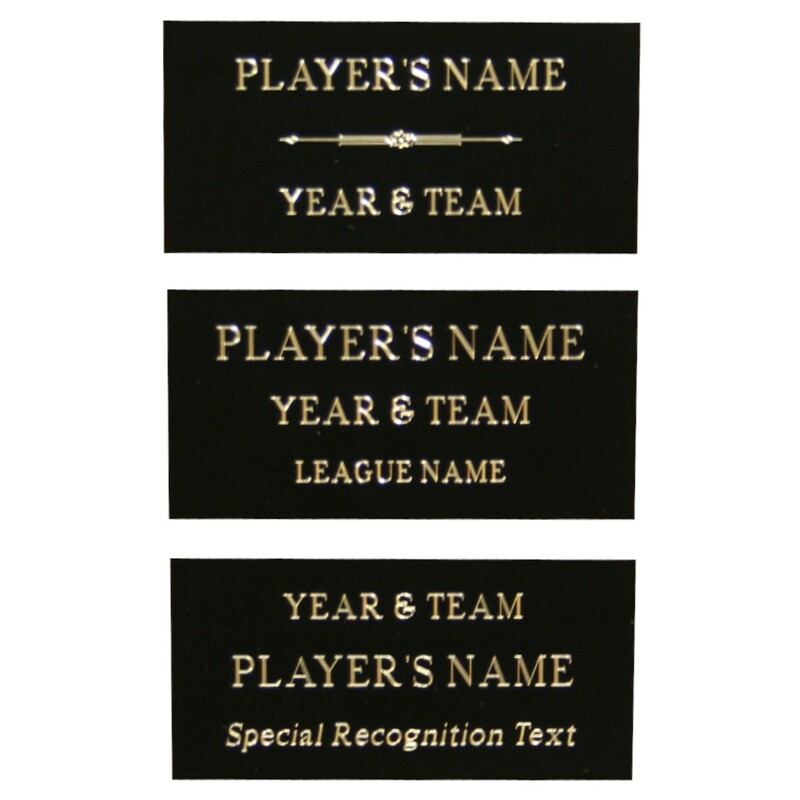 Also usually given to the most valuable player and to the coach, you can be certain that this reward will be appreciated by anyone who receives it. 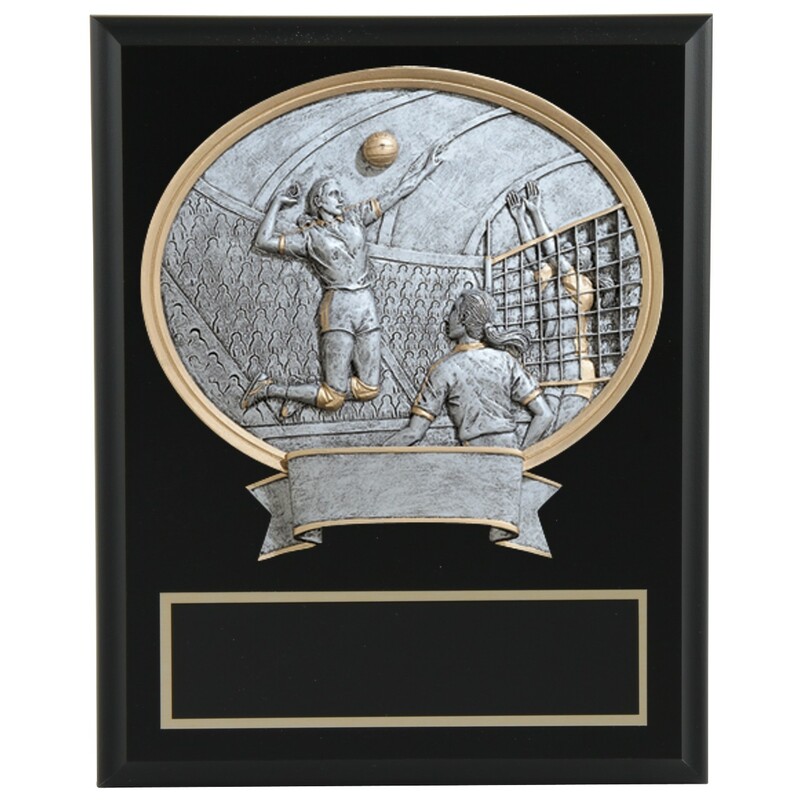 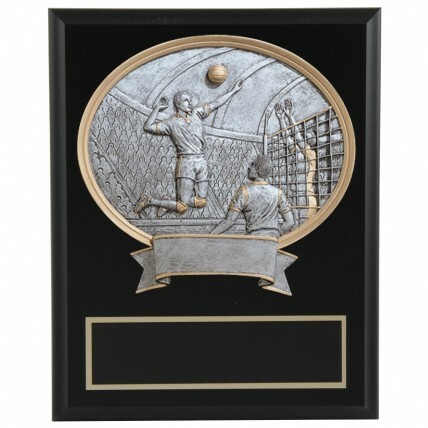 This trophy features volleyball scene with gold accents in your choice of male or female. 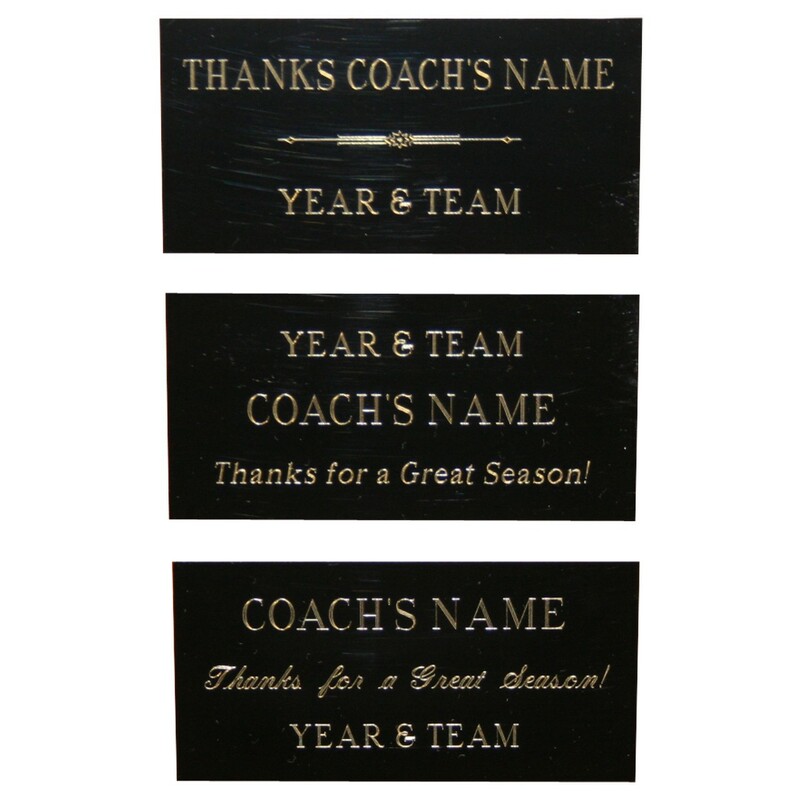 Measures 8"x10" in size.